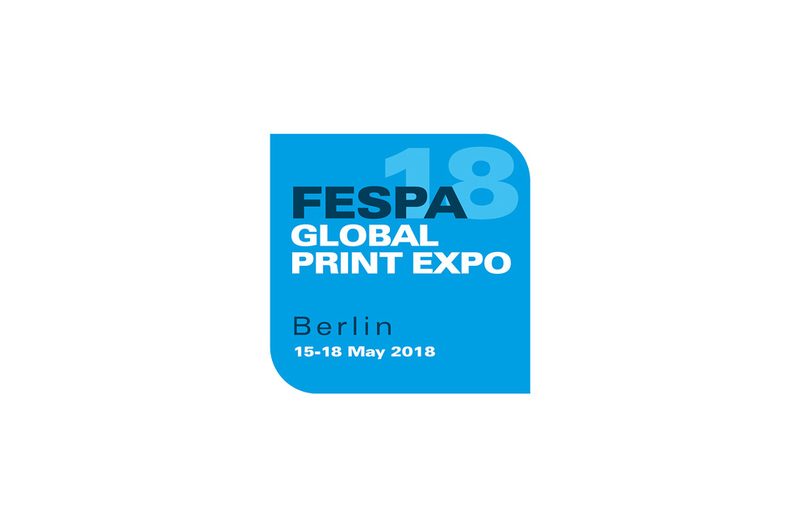 We’re heading to FESPA in Berlin! Another year has just flown by and we’re once again gearing up for what looks to be a brilliant event in 2018! FESPA Global Print Expo is Europe’s largest exhibition for the wide format print industry. Where over 600 exhibitors showcase their latest innovations and product launches in the digital and screen printing sectors for graphics, signage, décor, packaging, industrial, corrugated and textile applications. If you would like to meet with us at the show, get in touch with us at marketing@xanita.com.